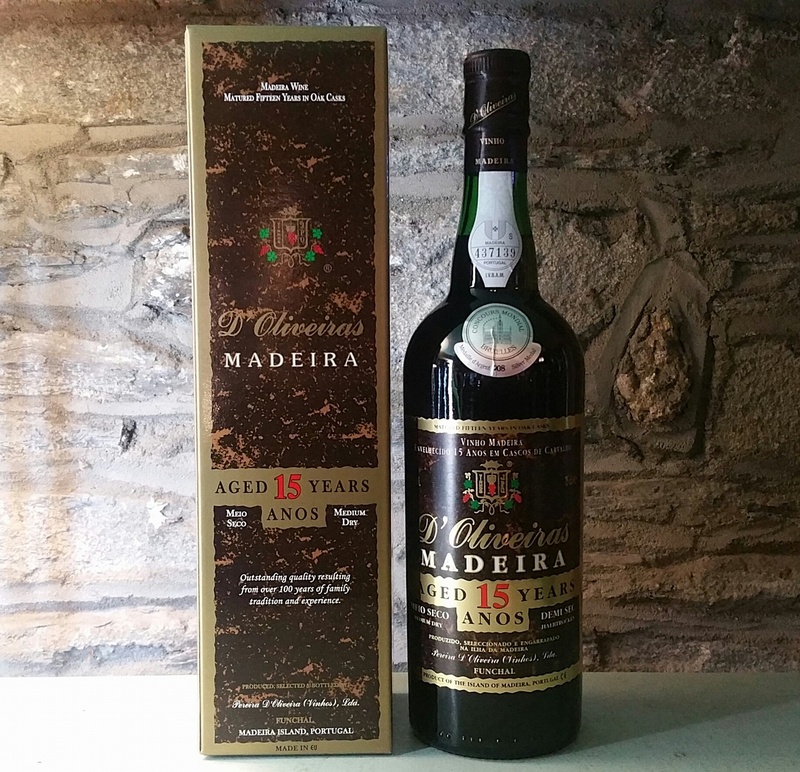 An exquisite medium dry Madeira, aged 15 years in the cask.  From D'Oliveira," producers of the finest Madeira wines.<br> <br> An inviting complex nose, layers of zesty fruit flavours and almonds on the palate with a long complex finish. Perfect with mild blue cheese. An exquisite medium dry Madeira, aged 15 years in the cask. From D'Oliveira," producers of the finest Madeira wines. An inviting complex nose, layers of zesty fruit flavours and almonds on the palate with a long complex finish. Perfect with mild blue cheese.